Blister packaging or hand packaging, we can take your items and package them according to your customized needs. Our packaging can be custom designed, sealed in high-quality plastic and cardboard and will be retail store ready upon arrival. After packaging your materials, why not let us label them as well! 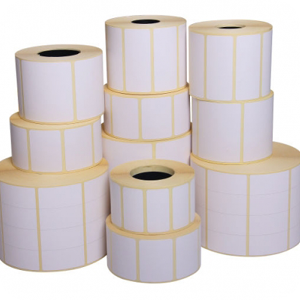 Our employees can label magazines, envelopes, packages, UPC codes, price tags, etc. 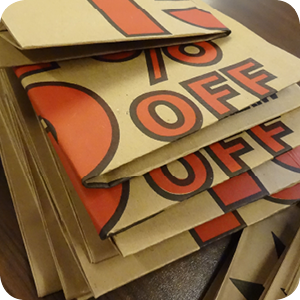 If you have newspaper and magazine advertisements that need folding, we can help you out with that! Our staff will fold and insert advertisements for your business. We accept both large and small quantities. 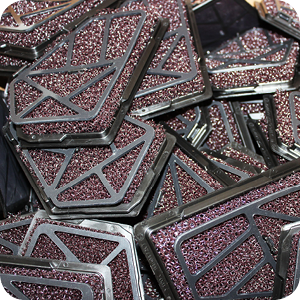 ODC is capable of assembling a wide variety of products, all shapes and sizes. 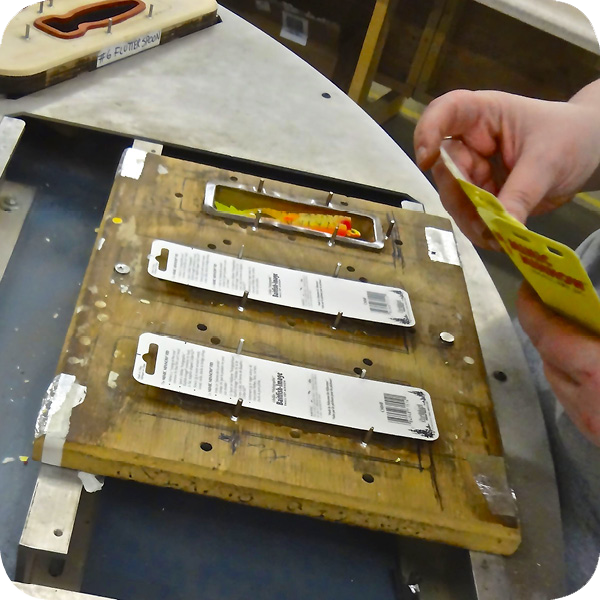 We can work with your business to ensure that your products are being assembled correctly and efficiently. Another great service we offer is kit packaging. 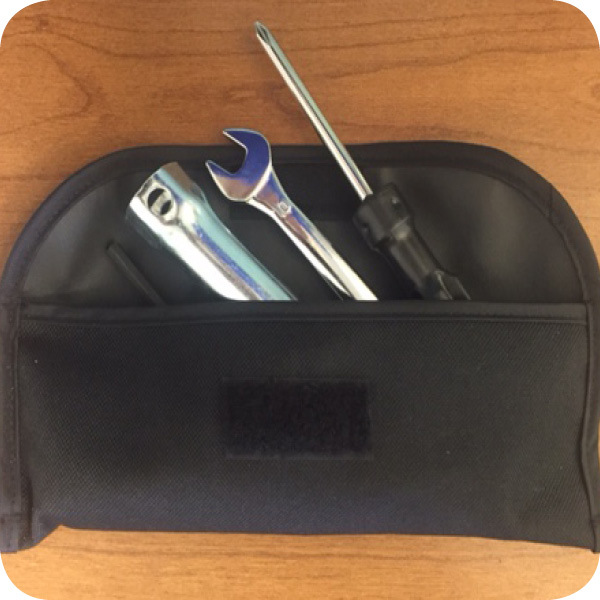 You provide the items and we will package the kits to your specifications and requirements.